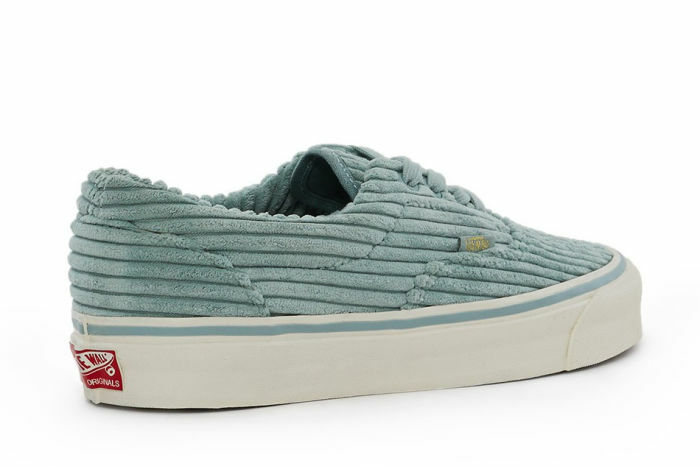 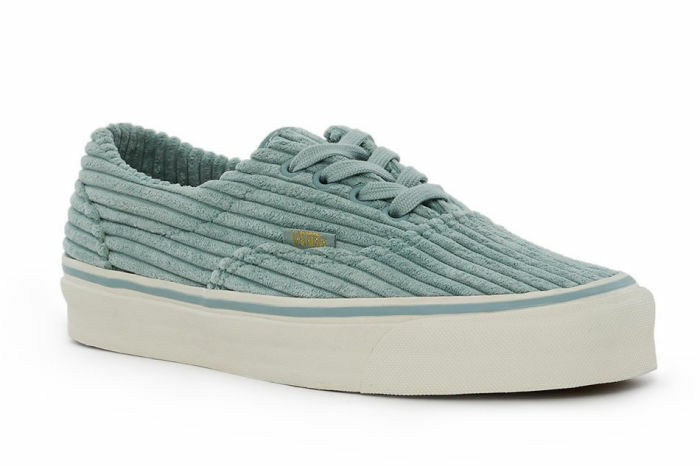 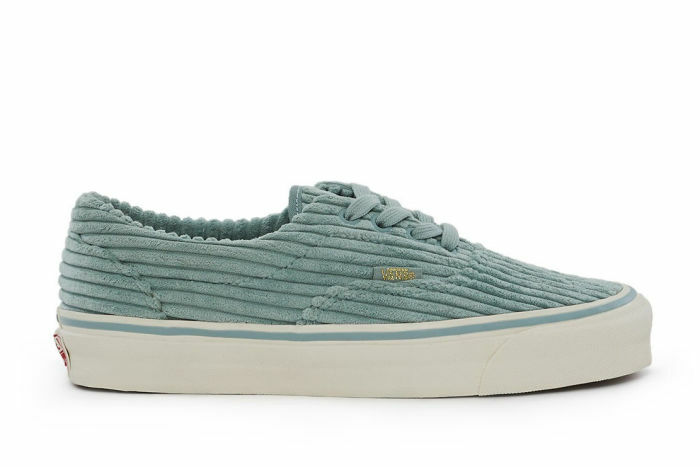 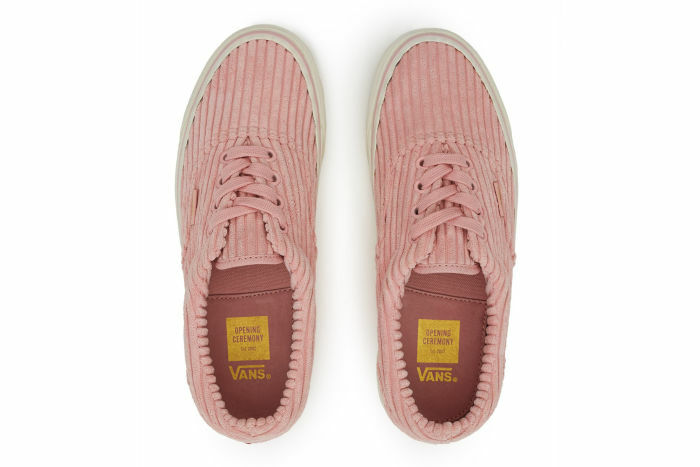 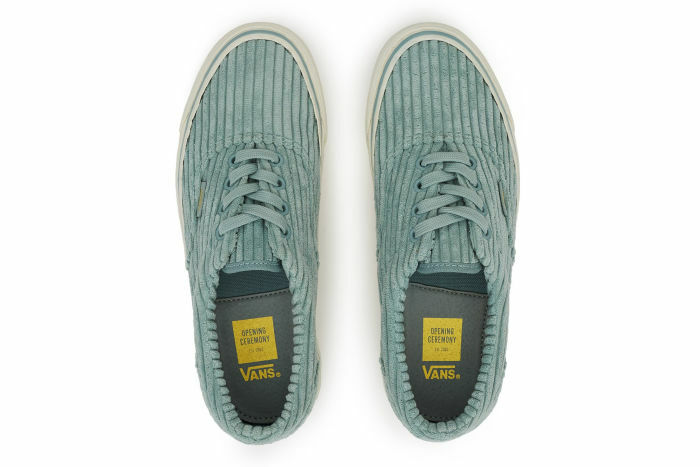 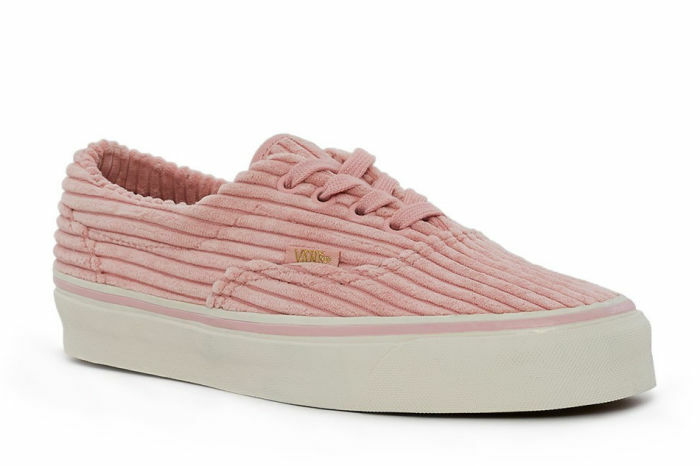 Known for their durable double-stitched uppers and padded tongue, Vans' classic OG Era LX sneakers are rendered in the season's thick powder pink corduroy uppers. 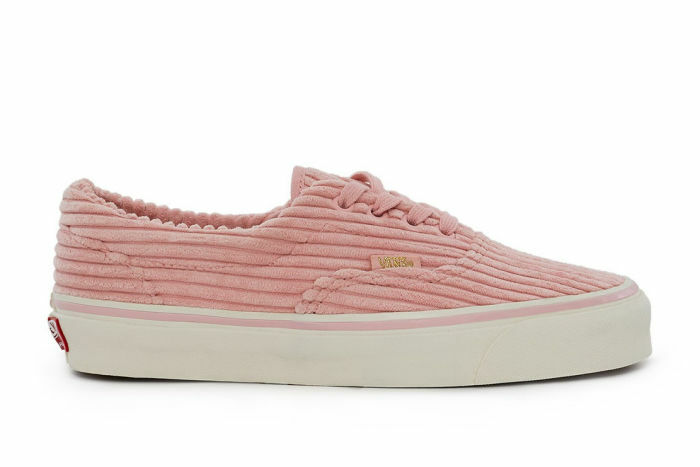 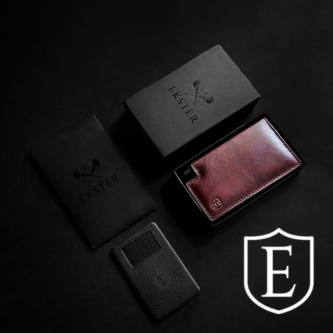 A pink stripe runs along the foxing for a matching look, while the signature side logo tag comes in exclusive gold. 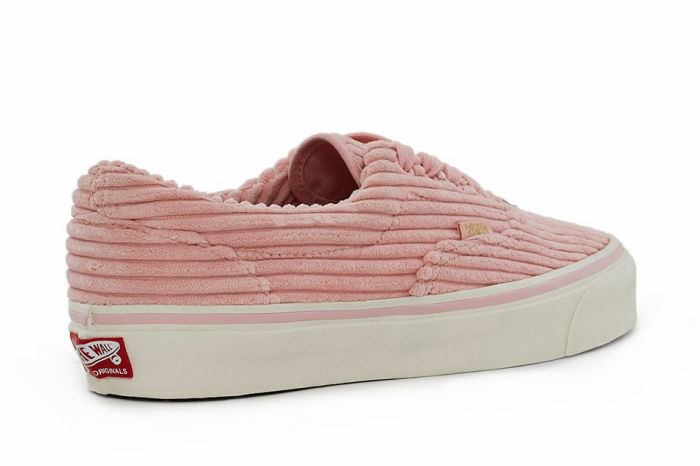 Retailing for $90, available now at Opening Ceremony stores and openingceremony.com.